Mozilla later turned Focus into its own lightweight browser for iOS, using the Safari engine (as other engines are not allowed on the Apple App Store). Now the company is porting Focus to Android, and I wanted to take a look at its progress. 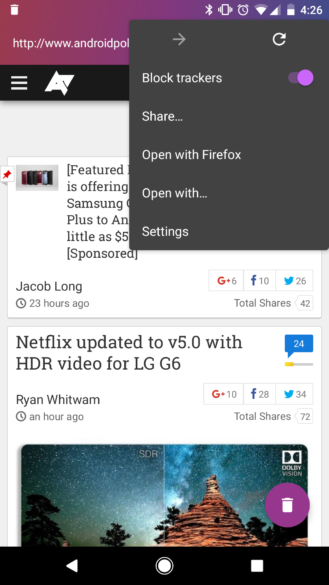 Firefox Focus for Android is still in development, so everything in this post is subject to change. If you want to try out Firefox Focus, you'll need to compile it from the source code available on GitHub. 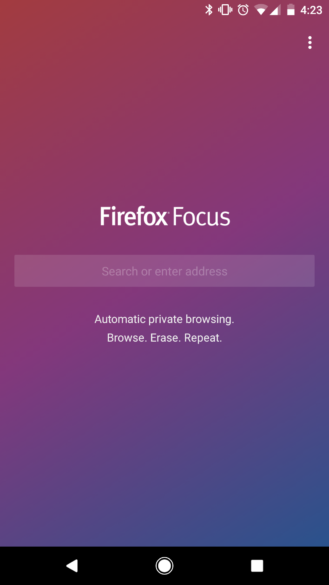 The source code reveals that Focus can be compiled to use the Gecko engine (that's the one Firefox uses) or the Android WebView engine. Although Mozilla currently recommends compiling the WebView version, I couldn't get it working, so I'll be looking at the Gecko browser in this post. It's unclear which engine the browser will use when it is finished. Once you open Focus, you're greeted with a basic splash screen. The only UI elements are an address bar and a menu at the top-right. The browser is extremely bare bones, just like the iOS app - there is no New Tab page, and no tabs at all. Since I'm using the Gecko version, the browsing experience is pretty similar to Firefox for Android. Pages do load a bit faster than on Firefox, at least on my Pixel, due to the browser blocking ads and similar resources. Pressing your device's back button goes back, but the forward button can only be found in the overflow menu. The overflow menu also has a master switch for blocking/allowing trackers, in case a certain page is broken without them. There are also menu items to share the current page, or open it with another browser on your device. You might notice the floating trash can button, and the trash can in the status bar. Pressing either one of these will close the current browsing session, erasing the history in the process. This will probably become more useful when you can actually access your browsing history in the app, and when Focus adds support for Firefox Sync (which should happen soon). The settings page has options for changing your search engine, setting Focus as your default browser, and sending anonymous usage data. You can also enable or disable ad trackers, analytic trackers, web fonts, and social trackers separately. If you're feeling brave, there's also an option to use a more aggressive blacklist, which Focus warns "may break some videos and Web pages." So you may be wondering how Focus actually knows what sites/trackers to block. Currently, Focus uses a slightly modified version of the Disconnect.me public anti-tracking list. This page has more information about how Focus uses the list, if you're interested. So that's pretty much it for now. 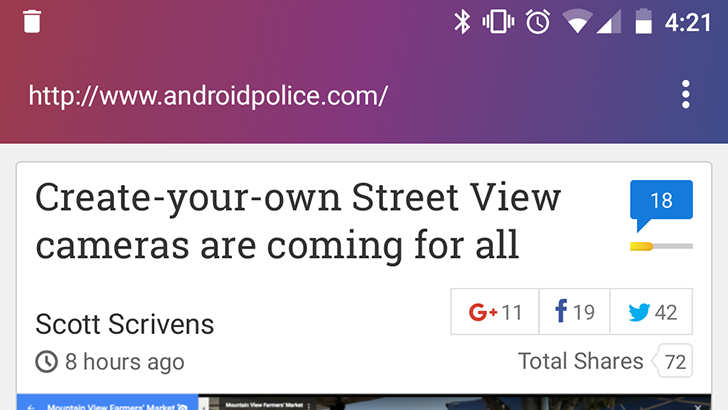 Firefox Focus for Android is extremely basic at the moment, but I'm definitely looking forward to the final product. 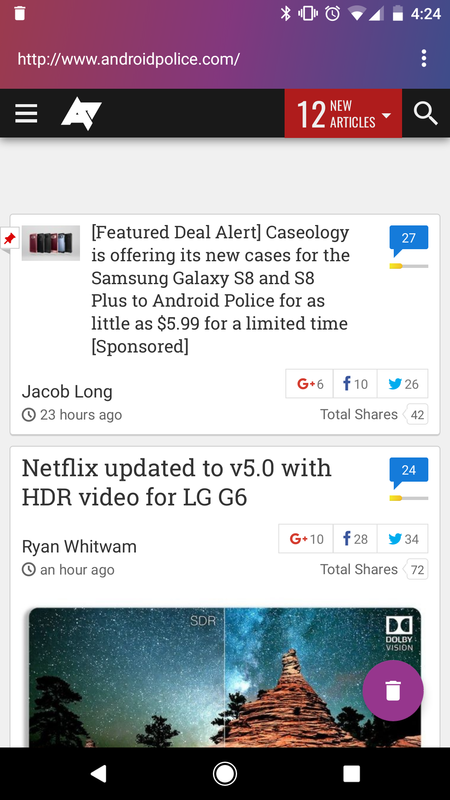 Let us know in the comments if you will try out Focus for Android when it goes live.